Combine all ingredients except the walnuts in a heavy-bottomed pot and slowly bring to a boil. Simmer until thickened. Remove from heat. Add walnuts. Ladle into very clean snap-lid containers leaving a half-inch at the top. Label and date. Keeps for 3-4 weeks refrigerated. 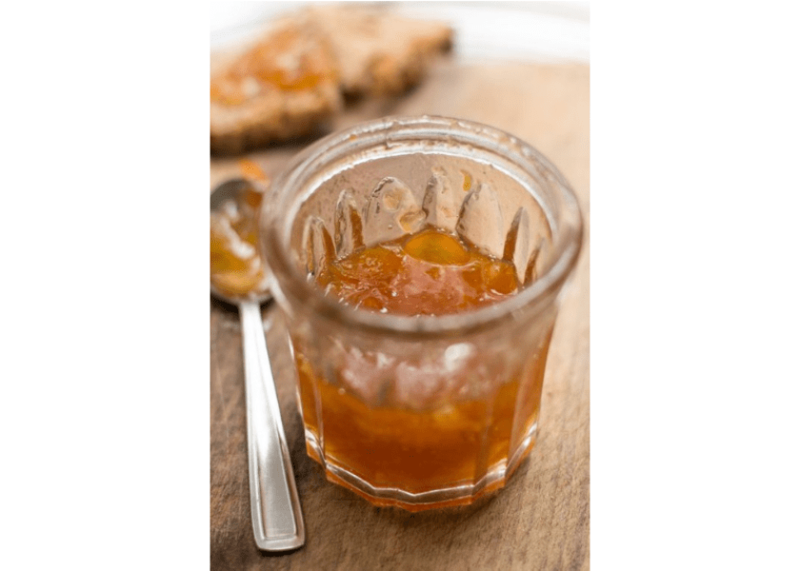 Loquat chutney is great with chicken, turkey, pork, game or simply, with cream cheese and crackers.